I’ve seen a few people refer to this book online over the past year and was really intrigued by the premise. The author, Kevin Roose, decided to do his college ‘semester abroad’ at Liberty University, an ultra-conservative Christian university. Roose is not a Christian, but wanted to better understand the people his age who lived so differently because of their faith. My line of work is immersed in the American Evangelical Christian Subculture. I love a fresh perspective. I believe it’s important to see how church and modern Christianity is perceived through fresh eyes from the outside. This book does a good job of that. I was definitely impressed that the author was intentional about not presenting a disparaging view of Christianity even though he has different beliefs. He was honest about the things that he disagreed with and found either hypocritical or inconsistent. His observations are both profound and insightful. The book itself is an enjoyable read. The story is interesting and effectively takes you on Roose’s journey. There is a lot of humor, some ugly realizations and even a touch of romance along the way. What would happen if a student at one of America’s most secular colleges spent a semester at Reverend Jerry Falwell’s “Bible Boot Camp” for young evangelicals? 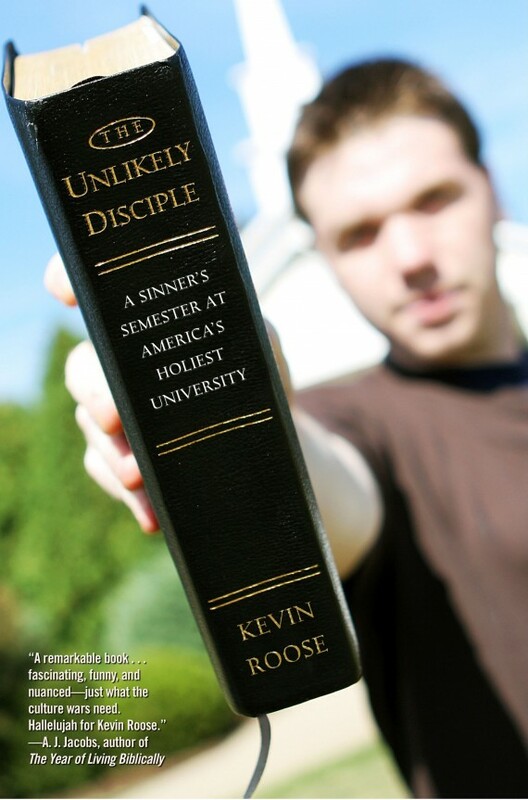 The Unlikely Disciple answers that question, following Brown University sophomore Kevin Roose during his semester as a new transfer student at Liberty University, the world’s largest evangelical Christian college. 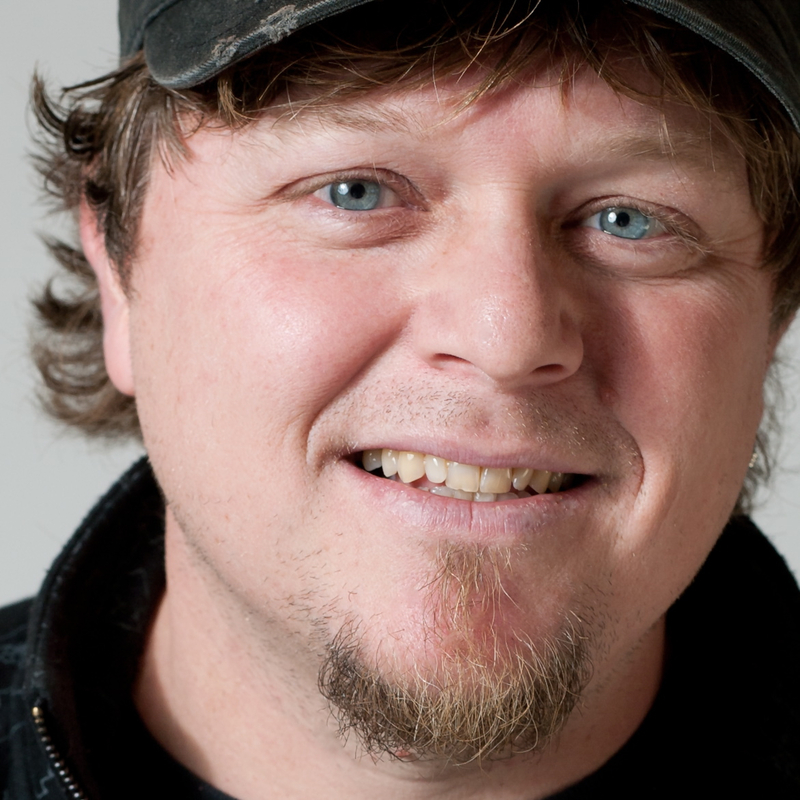 Hoping to connect with his conservative Christian peers, Roose leaps across the God Divide and embeds himself among Liberty’s 10,000 undergraduates, who call themselves “Champions for Christ.” At Liberty, he sings in Rev. Falwell’s church choir, takes classes like Evangelism 101, and makes surprising discoveries about the true nature of America’s culture war. The chronicle of Roose’s journey is timely, hilarious, and thought-provoking, and will inspire and entertain believers and non-believers alike.